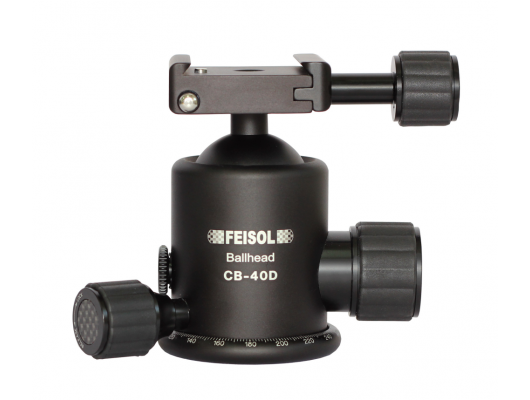 Our CB-40D inherits all the great features and benefits of it's bigger brother, the classic CB-50D, all at an even lower weight and smaller size. 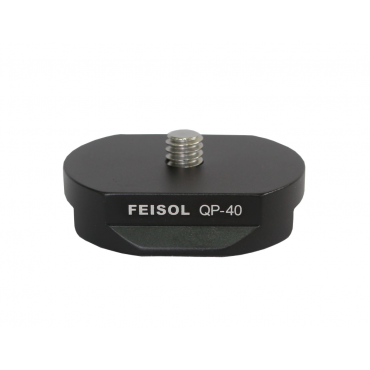 It's features include FEISOL's innovative dual-caliper lock design for added stability, an integrated Panning Base, and a cutout for portrait mode photography. 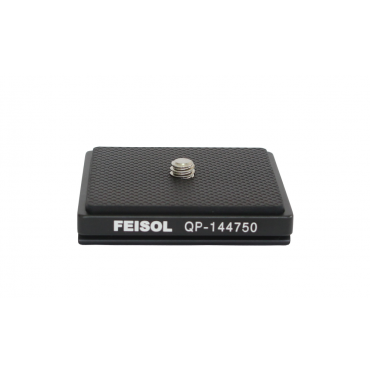 A Quick Release Plate QP-144750 is included. 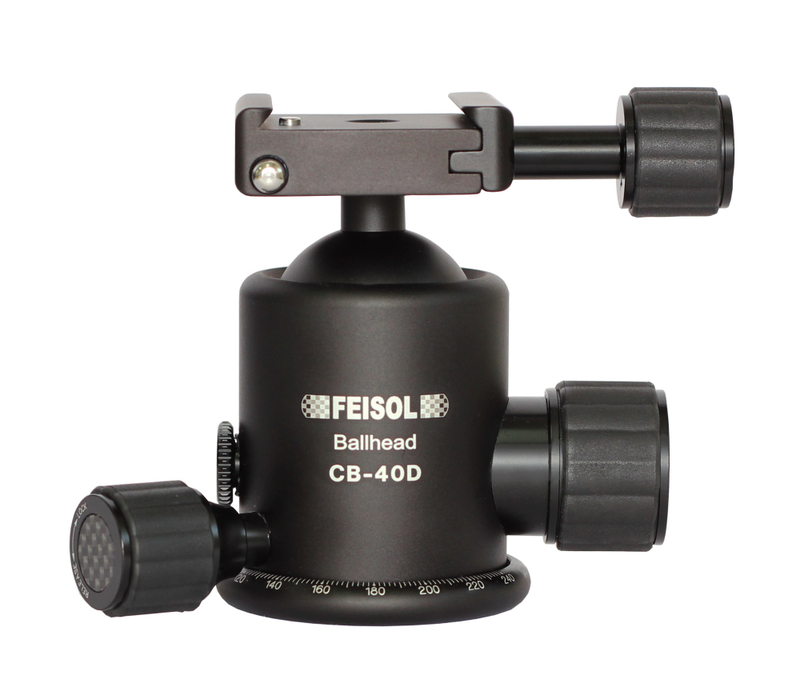 The CB-40D can be used as a reduced-weight alternative for any of our Standard and Tournament Class Tripods, or as an added load-capacity option for our Traveler Class Tripods, and still accommodates reverse-folding of the Traveler Tripod's legs (an optional larger tripod bag is recommended for this combination). 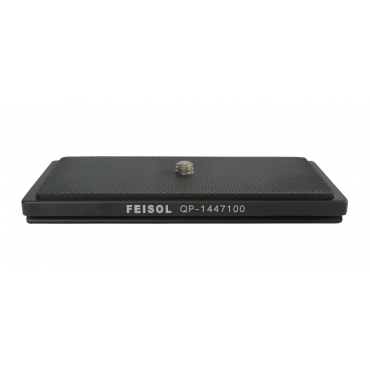 Using the highest grade of alloys, FEISOL Ball Heads are manufactured with the highest precision CNC machine tools. We strive for perfection in our craft, so that you can achieve perfection in yours.